Times have changed. Long gone are the days of businesses surviving by ‘word-of-mouth’ referrals, print marketing via flyers, brochures, and business cards. 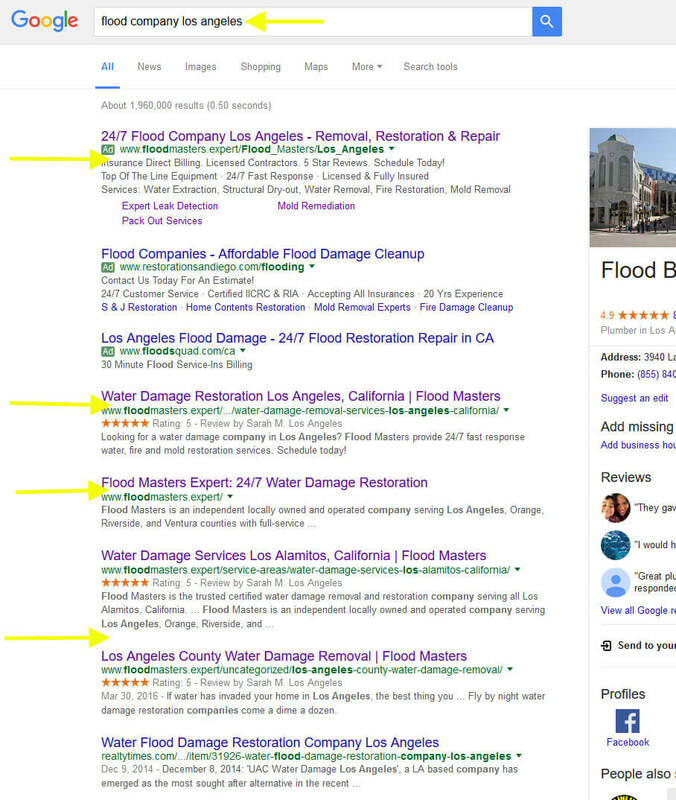 If your flood restoration business is not making the most of the search engine marketing opportunities, it will be losing money nearly every day! Digital marketing is now essential to emergency service providing businesses. The vast majority of your potential customers are looking for water damage, fire damage, smoke damage, or crime scene restoration services actively search for such services online. They do this using a computer, tablet, or smartphone. When a customer completes a search on a search engine (likely Google), they will see the most relevant results (or businesses) that can fulfill their need. If they do not find you right away, they will not call you. It is just that simple. Avoid All Around ‘SEO Experts’! Likely you’ve heard of search engine optimization (SEO) and most likely have been bombarded with SEO marketers that promise more sales and a better ranking via a ‘customized SEO campaign.’ One simple truth is: Many ‘SEO experts’ are self-proclaimed and are unproven. 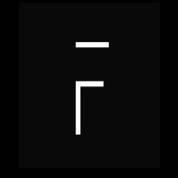 Furthermore, every restoration business is different even ones in the same city. Some SEO specialists feel that they can use a cookie-cutter approach to all types of businesses, but fail to take the time to find out how the companies they are working for actually make their money. The team at Partners In Local Search LLC has worked with water damage restoration companies for years. We know the business inside out. As such, we understand how to design websites and structure unique content that dominates Google search result (check out the screenshot). We will also design your site to attract and convert your web traffic into sales. Our marketing will position your business as a go-to service provider in your target area. 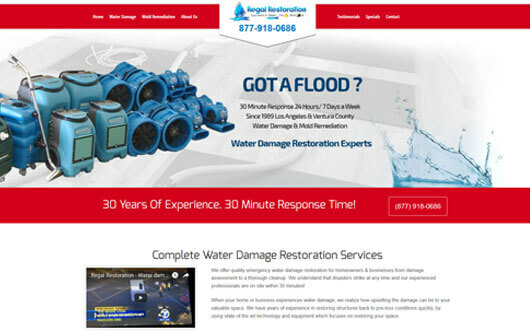 If you are looking to take your flood restoration company marketing to the next level, you should give us a call today. Our team can give your marketing the upgrade it needs to dominate your local market!